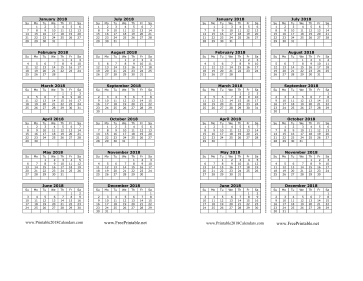 Print out this printable 2018 calendar bookmark, fold it in half, and tape or laminate it together. There are six months on each side. Free to download and print.